Long hair, tall and lean Indian fast bowler, this is how Ishant Sharma is known. He bowled some stunning spells that will be remembered by cricket fans for a long time, especially the spell he bowled to the then Australian captain Ricky Ponting on fourth day of Perth test match in 2008. 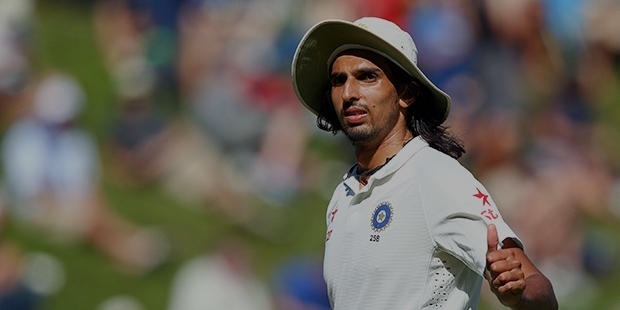 Nick named as “Lambu”, Ishant Sharma is one of the few Indians who can bowl around 150km/h. Ishant was born on 2nd September 1988 in Delhi’s Patel Nagar. He did his schooling from Ganga International School in Delhi. Ishant Sharma began his career by playing for Delhi in the domestic cricket. He played 14 first-class matches and has taken 68 wickets. 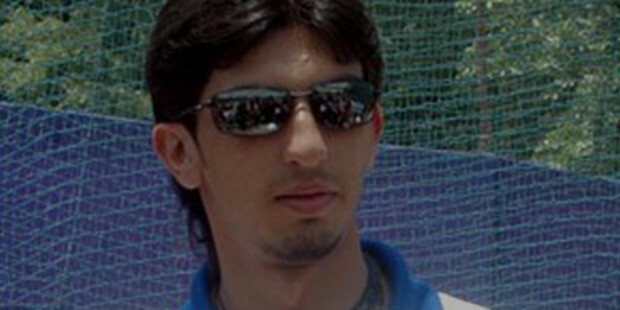 Ishant was in selected for India Under-19s in 2006, and toured England. Ishant Sharma made his debut for India in the 2007 Bangladesh tour. He came on to the spot light on the fourth day third Test match at Perth in 2008. He dominated the Australian batsmen and played an important role in winning the test match. Ishant Sharma was brought by Kolkata Knight Riders in the player auction for the Indian Premier League for $950,000 in 2008. He was in and out of the national team due fitness and poor performance. He played two seasons for Kolkata Knight Riders and now part of Sunrisers Hyderabad in IPL.Ishant Sharma recorded his career best figures 7 for 74 in the second innings of Lord’s Test on July 2014, helping India win a test match at Lord's after 28 long years. Crossed 100 wickets in ODI in 70 matches. Crossed 150 wickets in tests in 53 tests. 11th Indian bowler to do so. 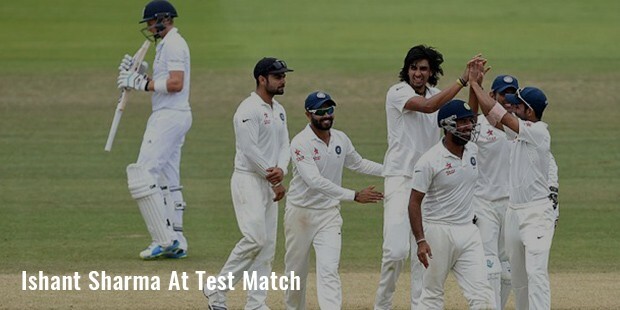 Ishant Sharma has won 3 Man of the match awards in ODI cricket and 2 Man of the match awards in Test cricket.